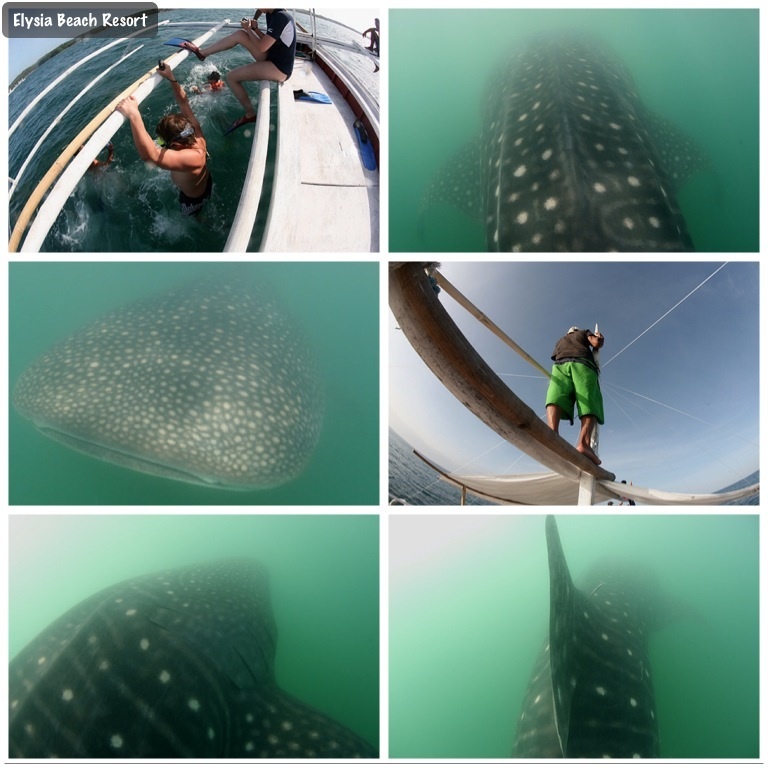 I saw 3 different whale shark on today. It started 7:00 am to 10::00 am, 3 hours. The weather is nice and water visibility is not good, but I enjoyed very much.